As a club, we compete against other clubs in four different leagues, each of which has a predetermined number of rounds during the year. These leagues have been carefully selected to provide the opportunity for swimmers to represent the club and swim competitively. Coaches select swimmers to represent the club at these galas and it should be considered an honour to be invited to take part. Representation at the Kent Junior League, National Arena Junior & Swimming Leagues should take priority over other open events. This league imposes a time limit for each event, preventing clubs from entering their fastest swimmers and therefore giving swimmers in all age groups an opportunity to compete against others of a similar standard. It provides swimmers with a great opportunity to represent the club. The National Junior Swimming League (m11) is one of 11 Leagues that are affiliated to the Arena Junior Inter-League (the Inter-League is directly affiliated to the ASA). Within these Leagues over 200 swimming teams throughout England and a team from Wales take part in the Junior League! This is the premier junior swimming league in the United Kingdom. The aim of the Inter-league is to promote inter-club competitions for junior swimmers (9 – 12yrs), to encourage their progression in swimming and participation in sport. Greenwich Royals competes in the Southern Area, Division one. This league is for swimmers who are 13 years old or younger and there are no time limits. This means each club can pick their fastest swimmers for each event. Historically this has been a tough but generally successful league for the club. 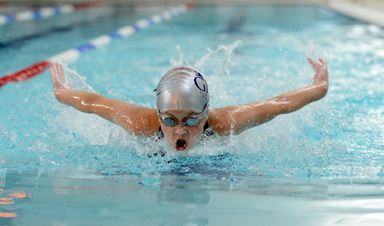 Galas are held at weekends and competing teams take it in turns to host galas at their pools. This is the toughest league for any club in the country and those swimmers who are selected to represent Greenwich Royals get to compete against some very good swimmers from all around London. This national competition is broken down into regionally based leagues. Greenwich Royals competes in the London National Swimming League, in which there are three divisions: Premier, Division 1 and Division 2. There are three rounds of galas for each division, which usually take place on the second Saturday of October, November and December. The top two from each of the Premier divisions around the country qualify for a National Finals competition. Within the regional structure it is possible for teams to be promoted or relegated. 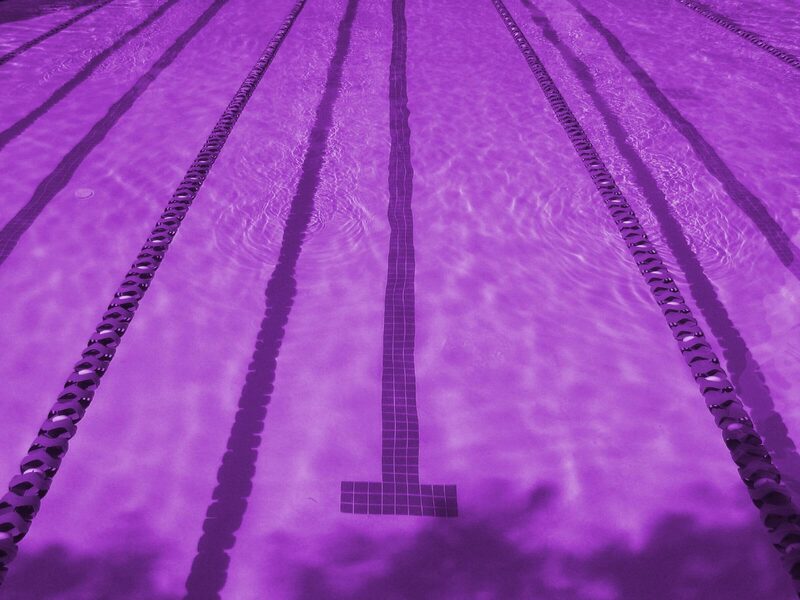 At present, events are swum in the following age categories; 9/11yrs, 13/u, 15u and Open. Different clubs tend to host each round of galas. To provide an indication of possible distances, in recent years we have travelled to Luton and Borehamwood. The National Arena Swimming league has its own website: http://www.nationalswimmingleague.org.uk/.